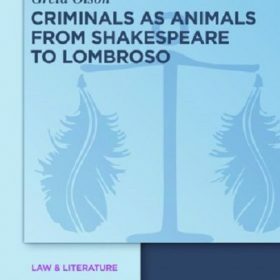 An exciting new collection that reconsiders and rereads the significance of location in crime fiction. 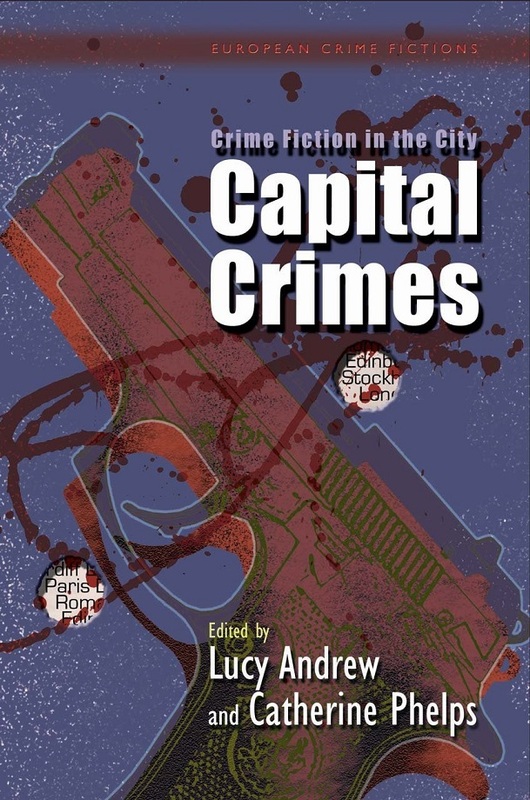 Crime Fiction in the City: Capital Crimes expands upon previous studies of the urban space and crime by reflecting on the treatment of the capital city, a repository of authority, national identity and culture, within crime fiction. 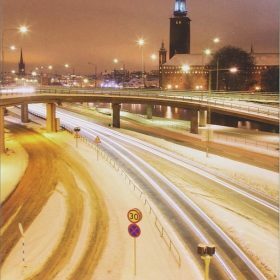 This wide-ranging collection looks at capital cities across Europe, from the more traditional centres of power – Paris, Rome and London – to Europe’s most northern capital, Stockholm, and also considers the newly devolved capitals, Dublin, Edinburgh and Cardiff. 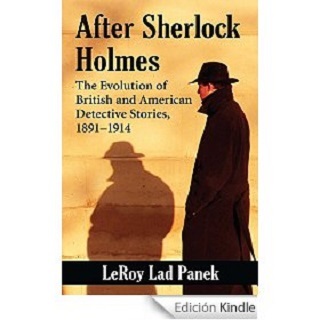 The texts under consideration span the nineteenth-century city mysteries to contemporary populist crime fiction. 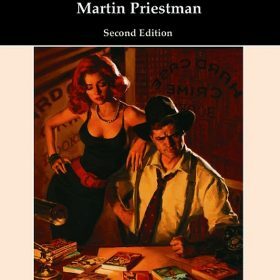 The collection opens with a reflective essay by Ian Rankin and aims to inaugurate a dialogue between Anglophone and European crime writing; to explore the marginalised works of Irish and Welsh writers alongside established European crime writers and to interrogate the relationship between fact and fiction, creativity and criticism, within the crime genre.